When a couple decides to get divorced, their first thought might not be to update their social media settings. You might change your email, “unfriend” your spouse on various social media platforms, or maybe even update your relationship status to single, but you might not think to update privacy settings. While nothing is ever truly “private” on the internet, you can take steps to maximize your privacy settings. 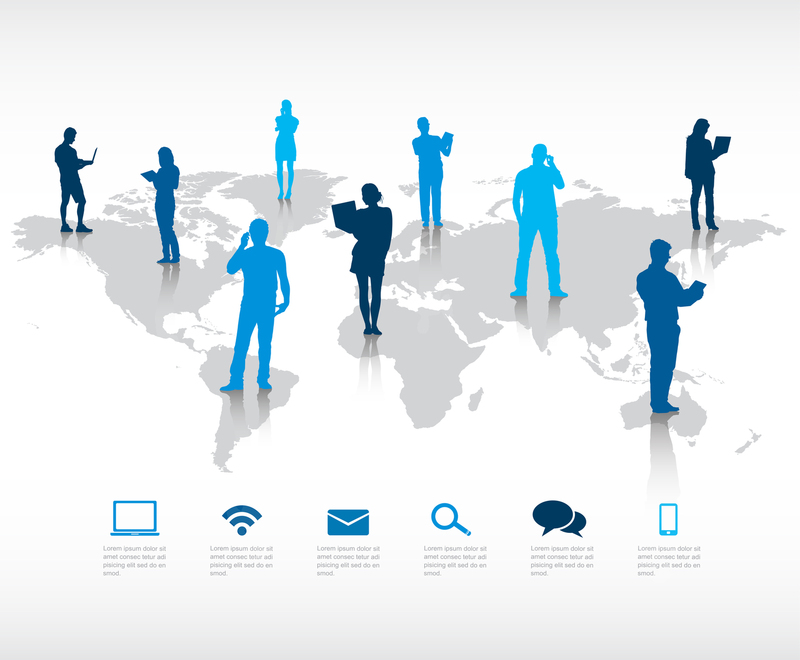 Be aware of who can contact you, interact with you, and even just observe your social media activity. If you are going through a divorce, be wary of friend requests from people you do not know and making public comments about the divorce proceedings. 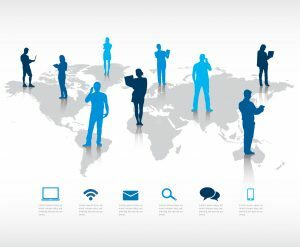 One of the biggest appeals of social media is the ability to interact with friends and family almost instantaneously, regardless of where they are located around the world. Divorce is news you likely want to share with friends and family, but it is best to keep that information off of social media. You do not want your soon to be ex-spouse to find a way to use your discussions about the divorce in a negative way. In addition to you, yourself, not making posts about divorce, avoid interacting with anyone at all about the divorce. An innocent comment could come across as disparaging and be used against you. Do not engage in conversation about your ex-spouse, or with them, on social media. While social media platforms allow you to post the content you want, be cautious about what you are posting during a divorce. North Carolina is an equitable distribution state. This means that property is equitably distributed. Posts about assets or wealth could infer that you are hiding assets to be divided during divorce. Finally, be wary of posting pictures or other evidence of lifestyle choices a judge might not look too kindly upon for child custody. Of course, a picture does not indicate what type of parent a person might be, but judges use evidence of all sorts to determine custody. The family law attorneys at Arnold & Smith, PLLC are here to answer your questions surrounding divorce and help get you a positive resolution. We know that divorce is difficult and we do everything we can to make it easy on you and your family. Contact us today for a consultation. 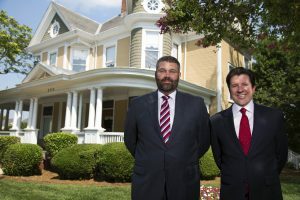 If you find yourself facing a complicated family law matter and need the help of experienced family-law attorneys in or around Charlotte, Lake Norman, or our new office in Monroe (by appointment only until spring 2019), please contact Arnold & Smith, PLLC today at (704) 370-2828 or find additional resources here.